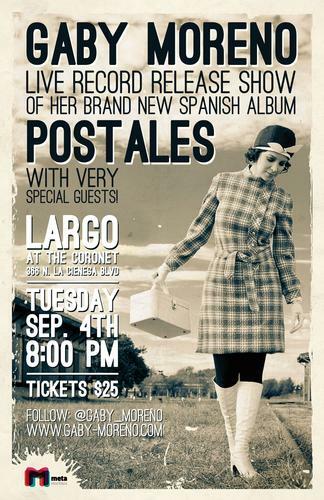 The incredible global indie artist, Gaby Moreno, is playing Largo in Los Angeles on Tuesday September 4, 2012 to celebrate the upcoming release of her latest album titled Postales. Van Dyke Parks will be Gaby's special musical guest at Largo. 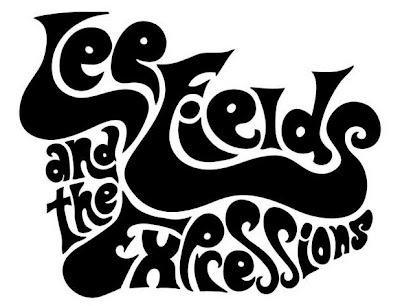 It is sure to be a wonderful show where Gaby will a wide array of her early and latest material. Classic Jill Scott from her 1999 debut album titled Who is Jill Scott? This song is a rare gem of a soul track: Underproduced, raw and full soul ahead, this song catapulted Scott into living soul and R&B legend status. The video too is raw and disregards rules with broken lip syncs, giving it a purity and flow that projected Jill Scott's authenticism. It's been just over a year since Amy Winehouse passed away. Her music will never die. I will never forget the first time I heard Amy Winehouse in 2002/2003 by way of a free download that was made available on either download.com/mp3.com for her track entitled Stronger Than Me. Had never heard of her before that fateful download and was blown away by her sound and knew she had that undeniable "it thing". Not long after that, as she was just breaking out, she ended up performing live on Later with Jools Holland, the BBC music show hosted by Squeeze keyboardist Jools Holland. The first video below is of that live performance, with no lip syncing. She completely blew people away. She was a real singer that emitted the most incredible sensuality in the most classic soulful way, complete with well placed tasty jazz progressions, horns and perfect nuance. Check out her tasty guitar voicings! This is, truly, soul at it's finest.